I offer counselling and psychotherapy within a non-judgmental, confidential, genuine professional relationship where I strive to understand your world with warmth and empathy. As part of my independent practice I work with individuals, couples and young people near Lymington, Hampshire, being within easy reach of Bournemouth, New Milton, the New Forest and surrounding areas. I have worked in a variety of settings, both in the voluntary and private sectors, which includes working for a charitable organisation for young people, delivering counselling in venues across the New Forest, and in hospitals, where I worked with patients and their families about issues relating to their illness and the impact this has on them. Currently I have a private practice, where I also receive referrals for clients from G.P.’s, EAP organisations and other professional bodies. I also work in several primary and secondary schools. I am a member of the British Association of Counselling and Psychotherapy (MBACP), and I uphold their code of ethics. I am fully insured and I have DBS disclosure. As a supervisor I offer a relationship of consultative support to enable you to feel empowered, confident, safe and supported, which will in turn be reflected within your client work. Our relationship will be based on equality, my knowledge and experience will be imparted in an empathic and congruent manner. I can offer counselling supervision in Hordle near Lymington to qualified or trainee counsellors. 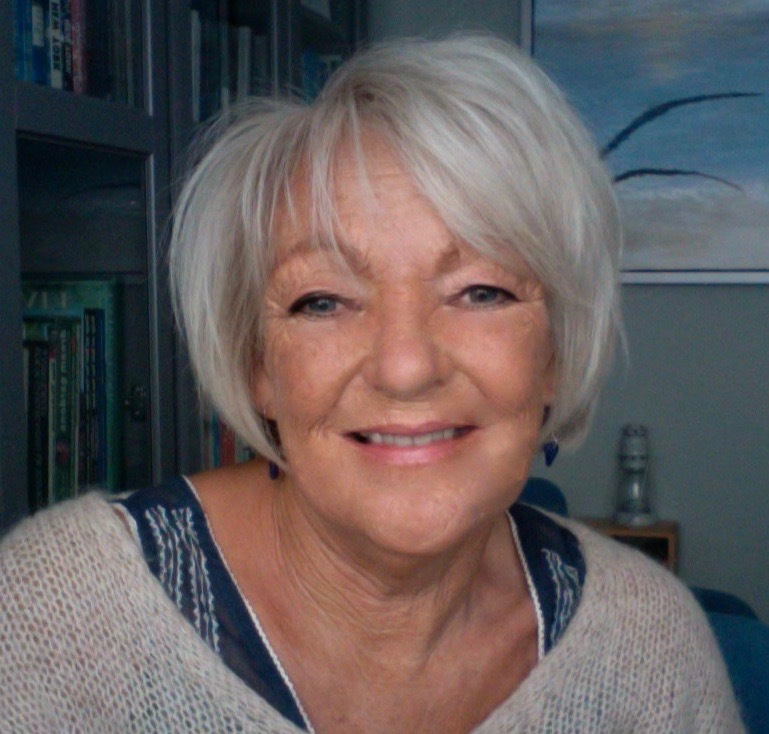 I currently see supervisees in my independent practice, as well as working as a group supervisor for a charitable counselling organisation in Totton, Southampton. If you would like to meet up with me to discuss the possibility of working with me then please get in touch and we can arrange a meeting to talk about your current practice and supervision needs. If you wish you can use this first meeting to present one of your clients to get a feel of how we might work together and ask any questions you need to. This initial meeting is offered without any obligation whatsoever. I am an experienced integrative therapist and see individual clients for short term counselling of six to twenty four sessions and some long term psychotherapy with clients who may work with me for several years. I also work with young people and couples. I trained and qualified as a counselling supervisor within a Humanistic Integrative context including: Inskipp, Proctor and Page and Woskett Cyclical Model of Supervision. As a supervisor I offer a relationship of consultative support to enable you to feel empowered, confident, safe and supported, which will in turn be reflected within your client work. Our relationship will be based on equality, my knowledge and experience will be imparted in an empathic and congruent manner. I believe very strongly that the relationship must be one in which you are able to be ‘real’, that you feel safe to be vulnerable and express and explore the more difficult aspects of your work.